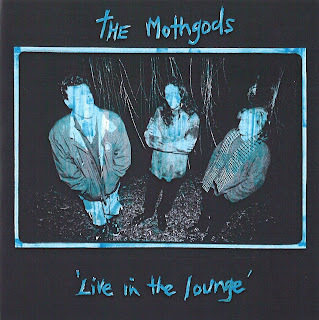 The Mothgods was my second band in Christchurch. This was recorded at the end of our existence and as far as i'm concerned, this was us at our best. Fast, furious and senseless. Imagine the Unsane meets Primus meets the Jesus lizard....meets pavement? Recorded in 1996 on a fostex 4-trk tapedeck with two mikes (neither of which cost very much). Tim king (far left) on drums. Paul roddick (far right) on bass.